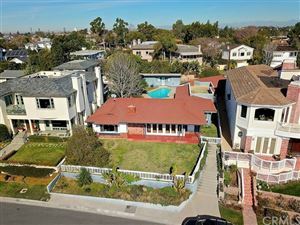 Kings Road homes for sale in Newport Heights offer gorgeous views of the ocean and surrounding islands. 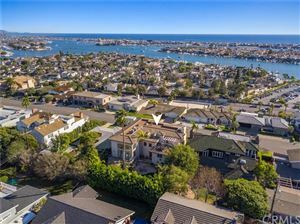 These homes for sale in Newport Beach are in high demand due to their beauty and accessibility to local schools. The Kings Road community is peppered in lovely updated and rebuilt historic homes. 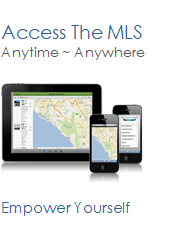 See all Kings Road Newport Heights Homes For Sale.